It doesn't look like a message board from the '90s anymore. Reddit has looked pretty much the same these past years, barely changing from the time it first introduced subreddits in 2008. Now, it's finally rolling out its first major redesign in a long time -- it's now available to one percent of the website's population and will make its way to more people in the coming months. The social network has been working on a redesign over the past year, making sure not to stray too far from what it currently looks like, while making things much easier to use and navigate. According to Wired, two people from the team Reddit formed for the project surveyed random people at San Francisco's Union Square. 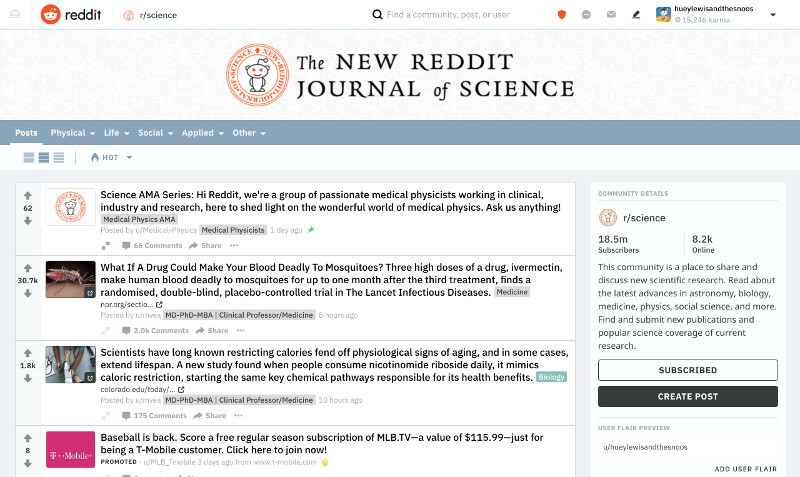 The two researchers asked them whether they understand how the website works and found that while most people "get" the concept behind Reddit, they can't figure out how to use it or what to use it for. Clearly, that's something they should fix for Reddit to truly become "the front page of the internet." In the end, the team came up with three views you can choose from: the Card layout pictured above puts each post in its own card à la Facebook, while the Classic layout looks similar to the current Reddit with a few pleasant design tweaks. Finally, the Compact view squashes posts closer together, so you can scroll through them more quickly. You can switch between the three views by toggling your choice on using the new buttons underneath the menu near the top of the page. When you click a post, it'll now open in a lightbox without taking you away from the page you're on. You'll also get new fonts, clearer distinction between external links and links to other Reddit posts, a more prominent button for creating new posts (which takes you to a content interface where you can choose whether to submit a text, an image or a link post), as well as a new version of Reddit mascot Snoo. 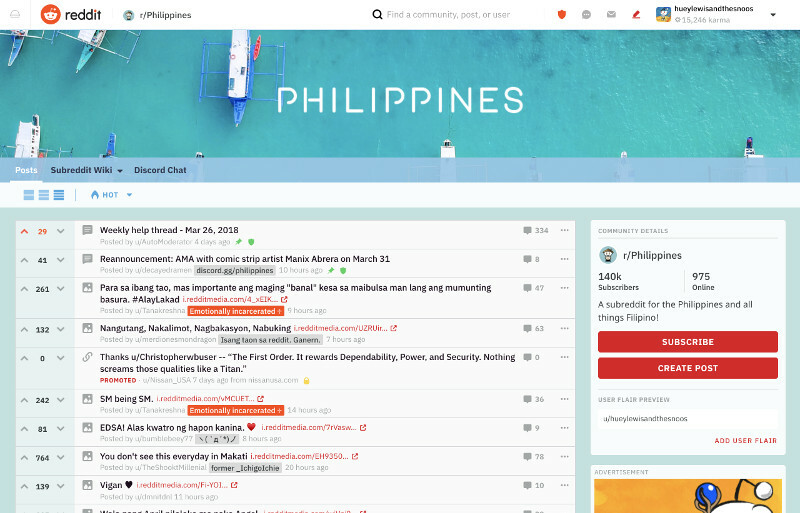 Ben Rush, the redesign team's user interface design lead, told Wired that they're "making [Reddit] simpler and more efficient, making it more accessible, but not altering the scaffolding." But since the company knows that redesigns could be poorly received -- looking at you, Snapchat -- you can still use the old interface even if the new one comes your way.